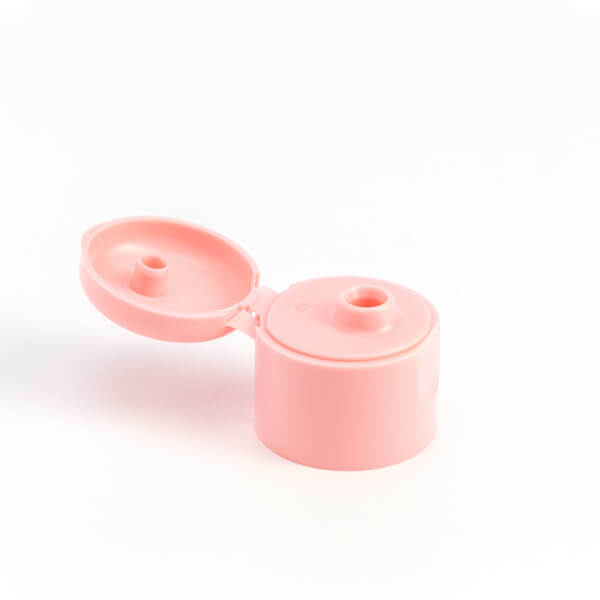 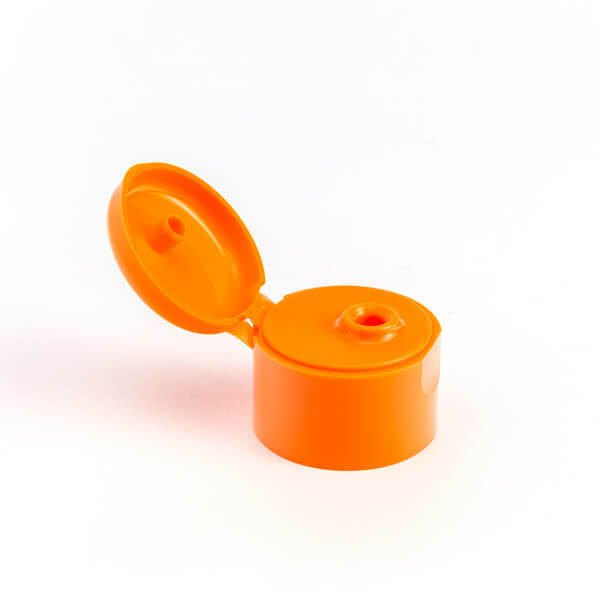 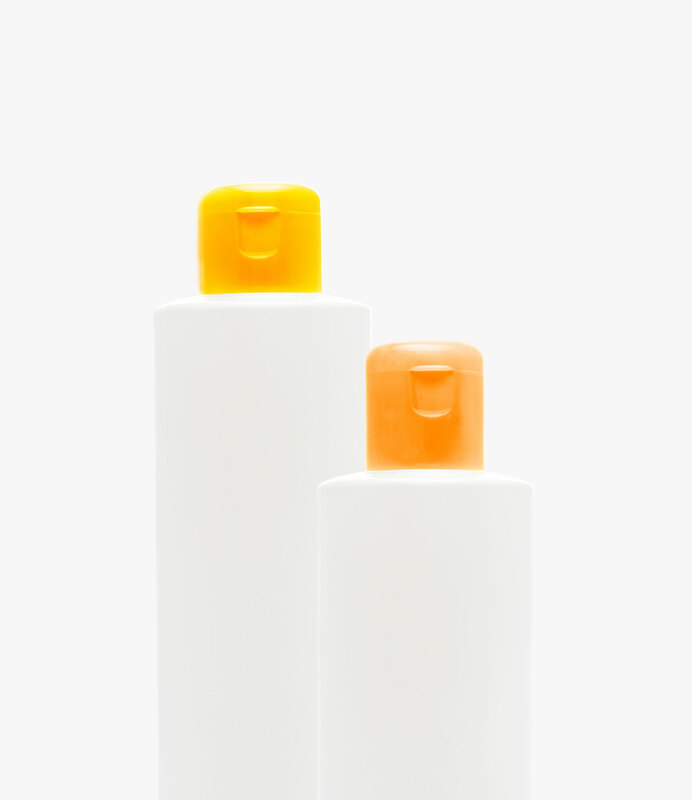 Our plastic dispensing caps for food are available in a vast and diversified range, with a patented design conceived to ensure great shelf-impact and, at the same time, guarantee excellent product integrity. 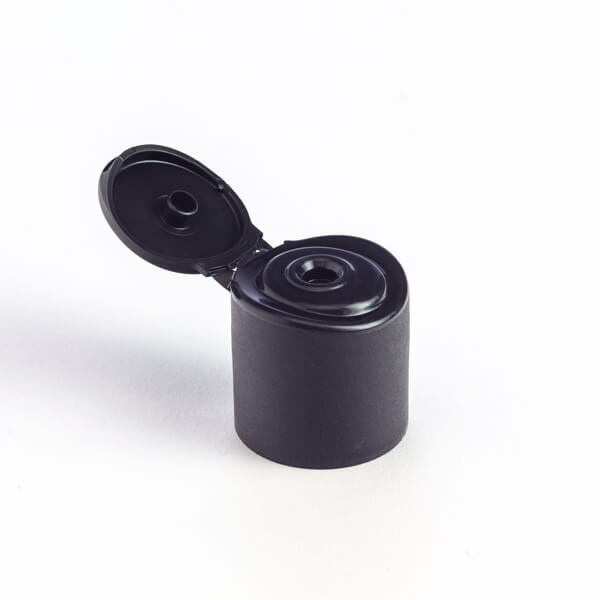 These are essential features in a competitive yet highly specialised and regulated market such as that of food. 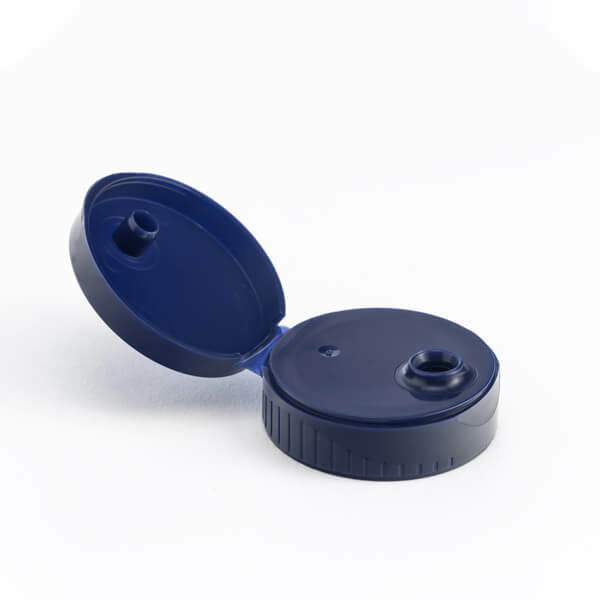 Today more than ever, the packaging – and therefore the cap, which is an essential part of it – is considered a fundamental marketing lever in the food sector. 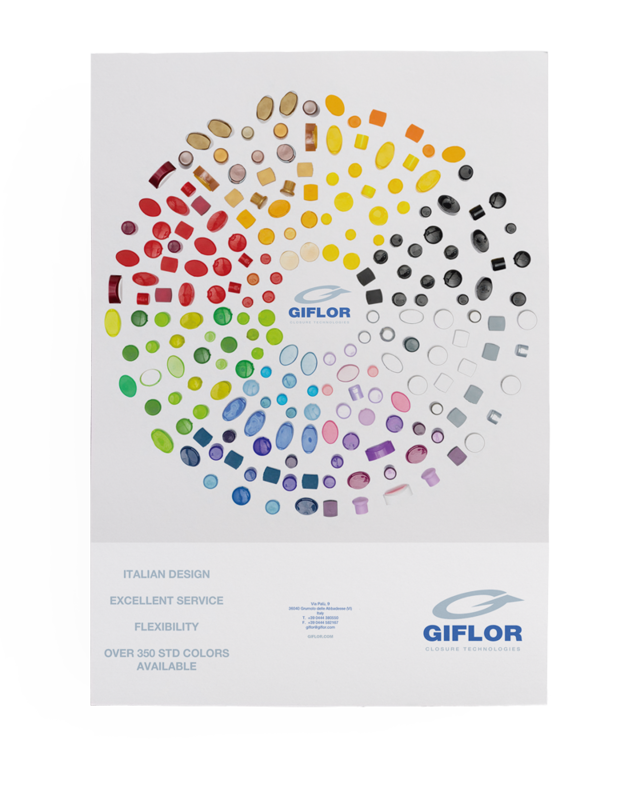 This is why Giflor pays special attention to both the functionality and aesthetics of its products. 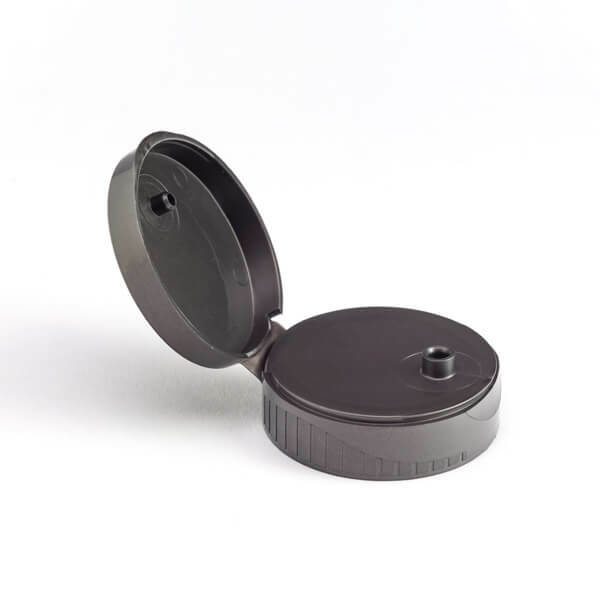 Available in the Screw-On and Snap-On versions, with bore seal and Crab Claw (a system that allows the optional application of a protective foil gasket), Flip-Top or disc-top/push-lock opening, Giflor’s injection-moulded plastic closures for the food sector are the ideal solution in terms of compatibility with products such as sauces and condiments, being made from raw materials that are tested and certified by the FDA (Food and Drug Administration) and European certification authorities.. 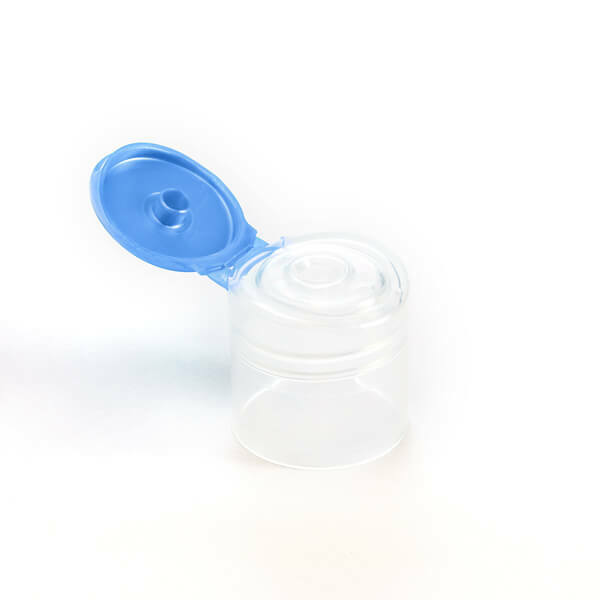 The different types of foil seal available – including those made on request, especially for e-commerce – ensure optimal cap tightness, preventing the contents of the tube or bottle from leaking out and coming in contact with air. 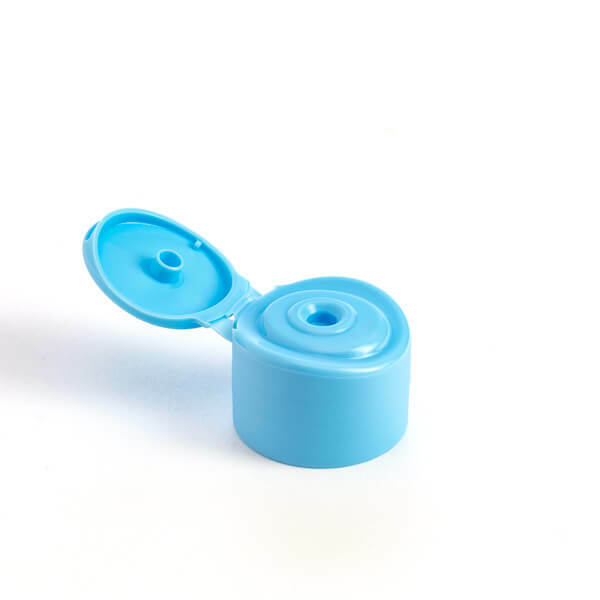 This ensures the product’s freshness while also extending its shelf life. 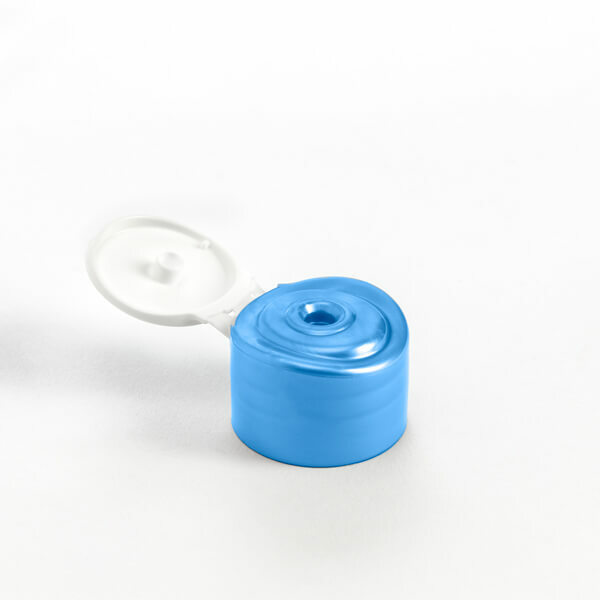 These foil seals also provide consumers with a guarantee that the packaging is intact and that its contents have not been tampered with in any way. 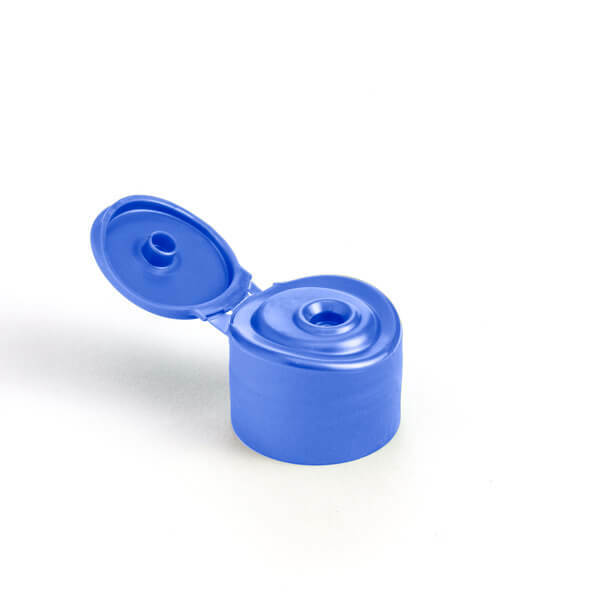 Another fundamental aspect for the companies who choose us are our delivery times: Giflor can supply its injection-moulded plastic closures for the food sector, in the single- and two-colour versions, in four weeks from order. 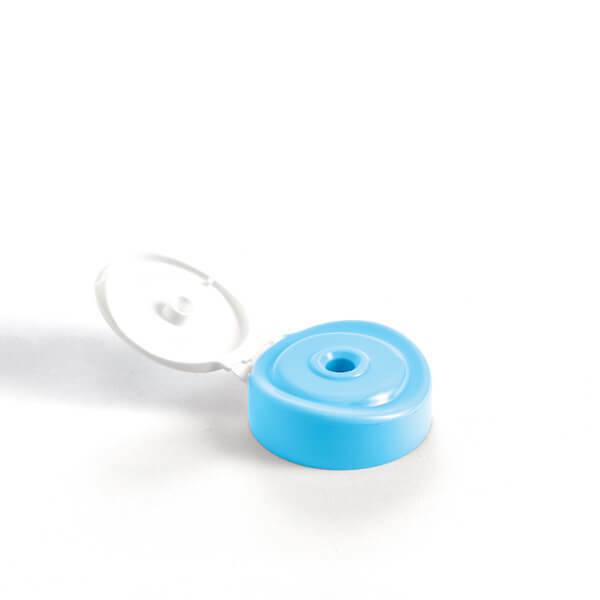 More than 350 standard colours are available in our catalogue, however we can supply other colours on request, applying a minimum surcharge. 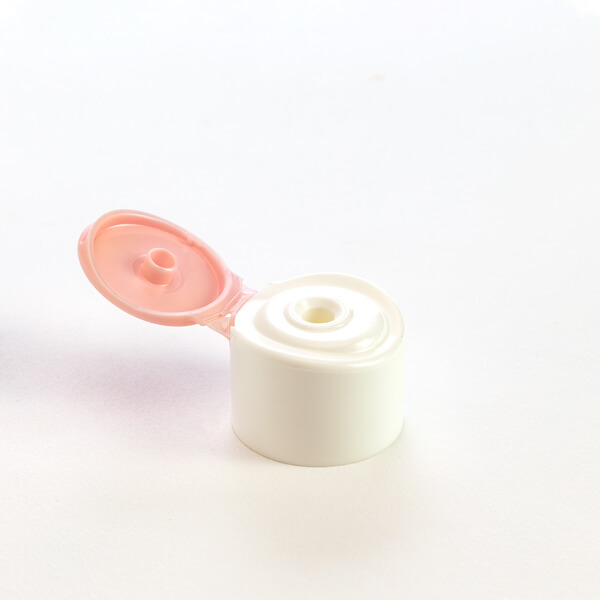 In addition, we also offer the possibility to customise the caps by applying a logo.